What makes the storytelling of video games special? 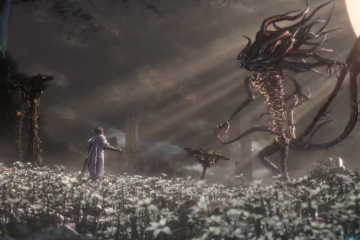 Which specific video games have contributed to the craft of video games, not just as a mode of entertainment, but as a new, interactive kind of literature? These are the questions at the heart of Now Loading… The Video Game Canon!, a series on With a Terrible Fate that aims to determine which video games are especially important for understanding how video games tell stories. 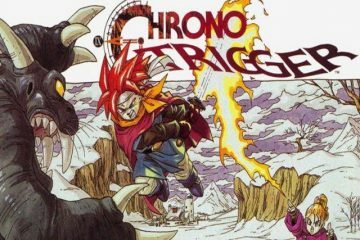 And, this coming Saturday, we’ll be discussing this series on a panel at PAX South in San Antonio, Texas! You can find this hour-long panel on Saturday, 3-4PM, in the Armadillo Theatre. Here’s a preview of what you can expect. For the first half of the panel, Aaron (the founder of WaTF) and Dan (the seriesrunner for Now Loading) will be chatting about the value of canons and the state of modern discourse about video games and their stories. We’ll discuss examples of canons in a variety of fields of study. We’ll debate the merits and pitfalls of analyzing a field of study through the lens of a canon. We’ll explore what current discussions of gaming in popular culture could gain from an established video game canon. And we’ll walk through an analysis of The Legend of Zelda: Ocarina of Time belongs in the video game canon, with a special emphasis on understanding why it’s worthwhile to debate whether even “obvious classics” belong in a canon. Then, for the second half of the panel, we’ll turn it over to the audience for a special kind of group discussion. We’re bringing a secret list of ten popular games to PAX South. 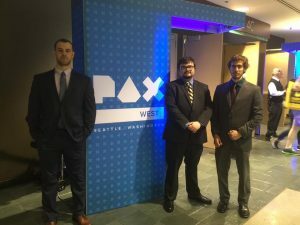 The audience will take a vote on which game they want to discuss. Then, we’ll pick the most popular one and have a group conversation about whether or not that title belongs in the video game canon. 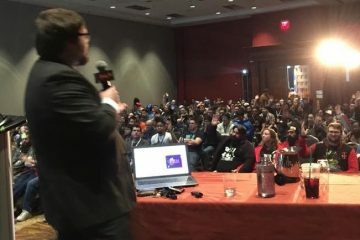 It’s been an honor to present at PAX Aus, PAX East, and PAX West in the past, and we can’t wait to keep the conversation about video-game storytelling going in Texas. We hope to see you there! And, in the meanwhile, if you want to check out some of our past presentations, take a look here. Or, head over here to learn more about Now Loading from Dan’s mission statement for the series. Categories: NewsNow Loading... The Video Game Canon!